MILWAUKEE — Wisconsin Working Families Party is endorsing a strong slate of public school advocates for the Milwaukee Board of School Directors to create a board that will work for all students and bolster public schools. The political powerhouse is endorsing Bob Peterson (Member at Large), Marva Herndon (District 1), Erika Siemsen (District 2), Sequanna Taylor (District 3), and Megan O’Halloran (District 8). Along with current Board members, who were supported by Working Families Party in 2017 (including WFP-recruited Dr. Tony Baez), this strong slate will be active, experienced, and united in supporting public education, and fighting back against privatization. Along with new Governor Tony Evers, they will increase investment in public education. Wisconsin Working Families Party will provide people power to the campaign, mobilizing volunteers and members to put boots on the ground to educate voters. The spring primary (for School Board District 8 only) will be on Tuesday, February 19th. The spring election will be held on Tuesday, April 2nd. Bob Peterson, candidate for the Member at Large seat, taught fifth grade for nearly thirty years in MPS schools. He is also a former president of the Milwaukee Teachers’ Education Association. Marva Herndon, founder of the Bryant Heights Neighborhood Association and mother of four Milwaukee Public School graduates, is running for the District 1 seat in her community, of which she is a 40-year resident. Marva is a decades-long dedicated education and community advocate. Long-time Neeskara Elementary public school educator Erika Siemsen is running for the District 2 seat. Siemsen attended Neeskara Elementary School as a child and has taught hundreds of children at the school over her 31-year career. Milwaukee County Supervisor (2nd District and 2nd Vice Chair) Sequanna Taylor is running for the vacant District 3 seat. A champion for public education, Sequanna is a proud MPS graduate and parent, an MPS educational assistant at Browning, and sits on the parent engagement committee of Morris Middle School. 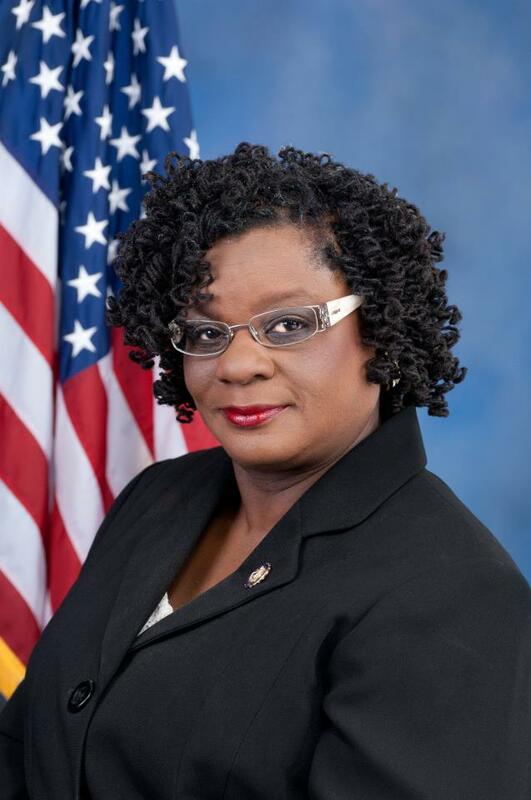 Sequanna is also a board director for the National Education Association and is a former president of the Milwaukee Educational Assistants’ Association. 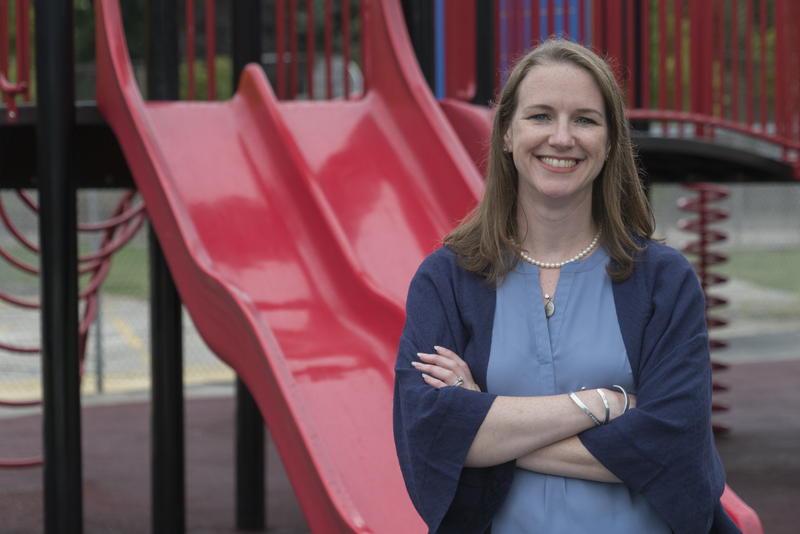 Megan O’Halloran, a mother of two Milwaukee Public School students and a community leader, is running for the District 8 seat. Megan is a community activist who has testified, petitioned, rallied, and organized for strong public schools, creating a sanctuary school district, and ensuring better classroom experiences for students.